Born in Orsay, France, Guy came through the ranks at Nimes Olympique before signing for Arsenal at the age of 19. After just one season in London, he moved on to Borussia Dortmund in July 2001, making his debut a month later in a German Cup tie. The following season he played in a Champions League tie against Auxerre, and made his Bundesliga debut in March 2003. After four seasons at Dortmund, Guy moved on to Hamburg SV where he became a regular in the side, making nearly 200 appearances, playing as both right back and in midfield. 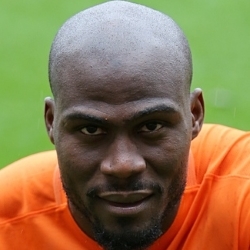 Having gained an Ivory Coast passport he won his first International cap in a qualifier match against Libya in June 2004, and went on to represent Cote d’Ivoire on 35 occasions. He played in the Africa Cup of Nations in 2006 and 2008 and was included for both the 2006 and 2010 World Cup finals, playing in two Group stage matches in South Africa. In August 2011, Guy returned to London to sign for West Ham, helping the Hammers gain promotion to the Premiership via the play-offs. He spent four seasons at Upton Park, making 83 appearances as the club solidified their place in England's top division. After being released at the end of the 2014/15 season, the powerful player became manager Mixu Paatelainen's second signing when he arrived at Tannadice in November 2015. Guy was born on this date in Orsay, France. It was a fairly low-key start to proceedings, both sides in the early stages struggling to zip the ball about with any real intensity, in doing so, failing to create any real clear-cut opportunities at goal. The first real opportunity at goal for either side didn’t come until around the 25th minute mark, Blair Spittal pealing off the Thistle defence before blasting high a volley from an awkward position. Other than Spittal’s solo effort, chances were few and far between, however, both Gavin Gunning and Charlie Telfer should have perhaps done better from their respective free-kick efforts. Both Hearts and United were looking for a reaction to poor midweek results, both teams recording seven changes from their respective Tuesday games. 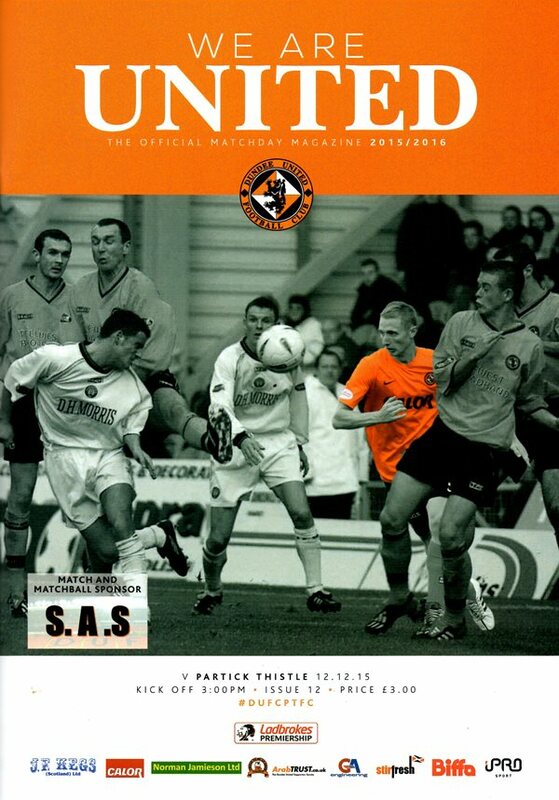 After the agony of the penalty shoot out defeat last Saturday, Mixu Paatelainen made four changes to the starting United side for the vital visit of Hamilton. Unsurprisingly, after good showings at Hampden, there were starting berths for Dixon and Demel whilst Mark Durnan and Scott Fraser also returned. Callum Morris dropped out completely with Erskine, Spittal and Donaldson listed amongst the substitutes.